All SunBird residents are invited. After a great response to last spring’s night golf tournament (over 120 participants), the return of “Howl at the Moon” golf will be held on Saturday evening, April 1, 2017. This will be a nine-hole scramble tournament for fun, laughter and the unique nighttime experience. Create your own four-person team with your friends and neighbors, or sign up individually and we’ll put a team together for you. Decorate your golf cart with lights! Adorn your person with glow-in-the-dark accessories. Glow-in-the-dark golf balls will be furnished. There is a $25 entry fee with the proceeds to benefit the SunBird Golf Club. Reservations and information are available at the Pro Shop or by contacting Gary Hall at 303-378-5576. 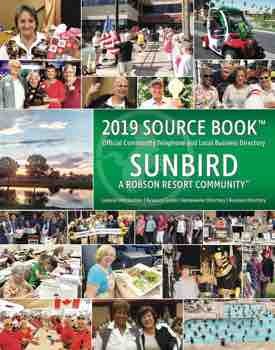 Come out and “Howl” with all of your SunBird neighbors!